SPRINGFIELD, Illinois -Illinois education leaders warn lawmakers that schools can’t survive a full year without state funding. As administrators step off a school bus on Wednesday, May 24 — one week before the legislative session ends — they come with a call to action. In this case, schooling lawmakers yet again about the funding crisis that threatens public education. Regional Superintendent Jodi Scott hosted the event, which featured seven of nine school districts in her region. Without adequate funding, seniors could be forced to graduate early. Other students could have their school year cut in half. “You’re taking away from the heart and soul of the schools, as well as taking away jobs,” added Lakota Beach, a 2016 Galesburg High graduate. Galesburg District 205 is painfully aware of the situation. It already cut more than $3 million in recent years. It’s a scene repeating all over the region. ROWVA Schools are bracing to close early without a deal. It’s also a familiar situation for Illinois lawmakers. They’ve heard it all over the last few years. But this time, the call is even more urgent. Districts fear there won’t be stopgap funding this time. 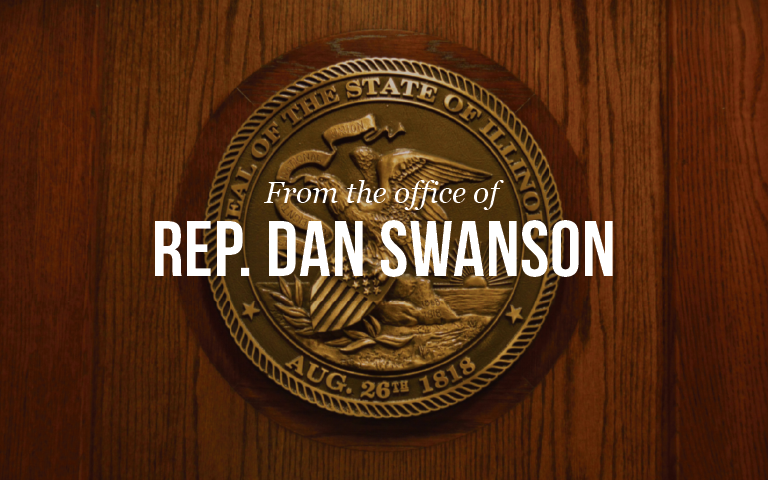 Springfield newcomer, IL Rep. Dan Swanson, (R) Woodull, expressed frustration over the gridlock. “All of the government classes don’t apply to what’s going on in Illinois,” he said.